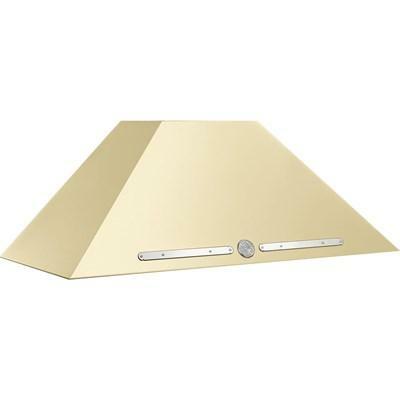 Bertazzoni hood canopy for Heritage Series 36" wallmount range hood. 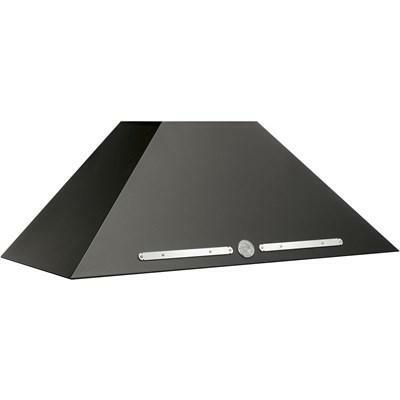 Bertazzoni hood canopy for Heritage Series 48" wallmount range hood. 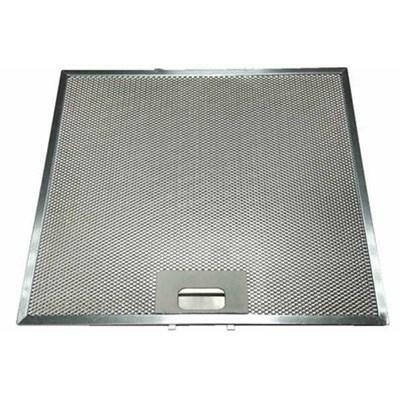 Kit aluminum mesh filters for Professional hoods, 1 kit contains 4 pieces. 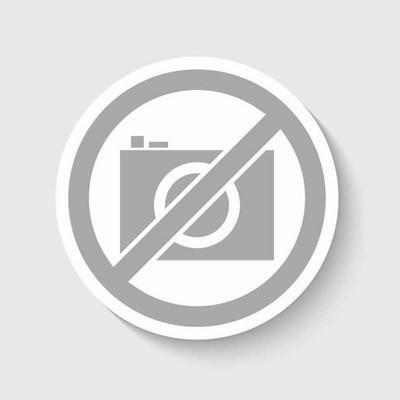 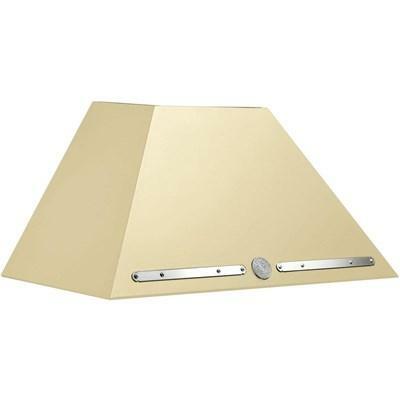 Best® By Broan ductwork accessories are matched to range hood requirements. 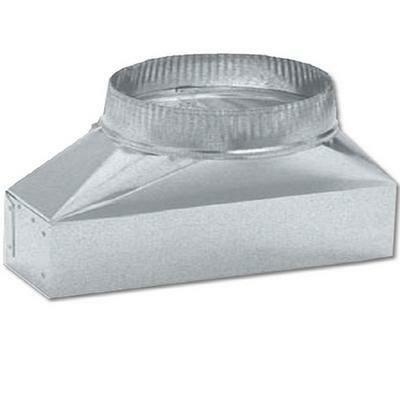 These elbows, extensions, and duct transition accessories ensure proper air flow and volume requirements. 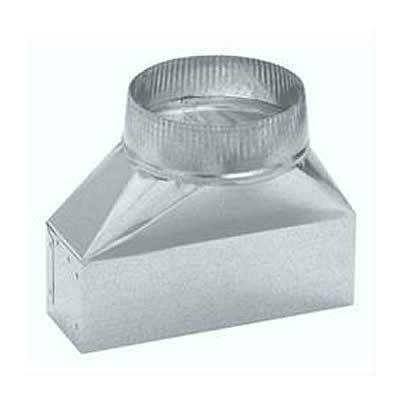 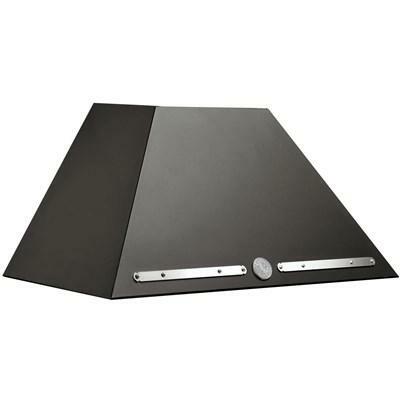 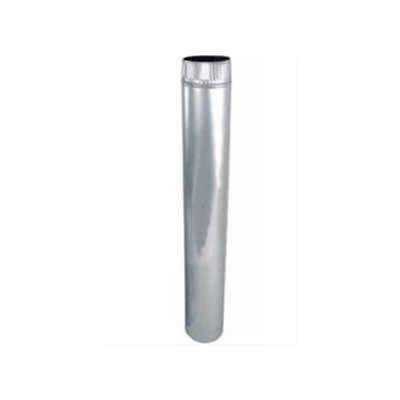 Best® By Broan ductwork accessories are matched to our range hood requirements.